This post is part of a larger series addressing alumni development. This series is designed to educate and inform brothers about best practices for alumni development. For many Sigma Nu alumni and collegiate brothers, the distinction between an alumni chapter and an alumni club is rather blurry. 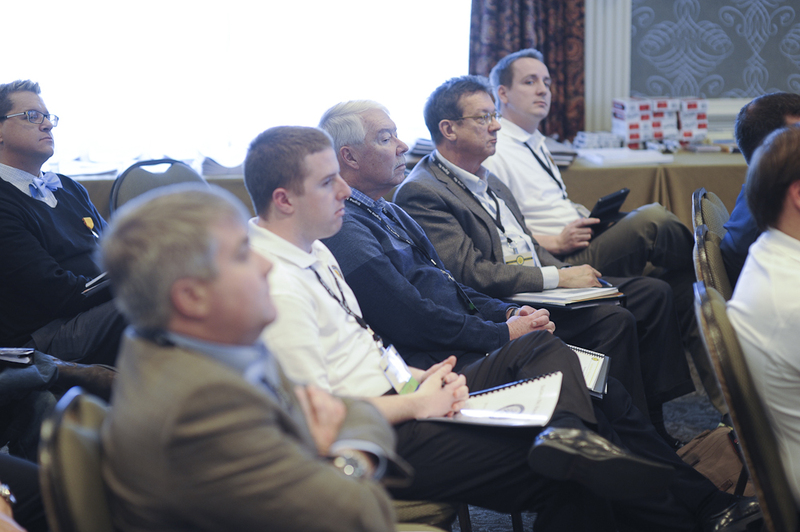 Many chapters have some type of alumni group, but often these can be loosely organized or lack a clear focus. The alumni within these groups don’t understand if their role is to support the chapter, maintain their own organization, or have a good time and get to know other Sigma Nu brothers. When an alumni chapter or club is set up properly, it can create the needed infrastructure to support the collegiate chapter, increase involvement, and enhance the lifelong Sigma Nu experience for all. According to The Law of Sigma Nu, graduates from each collegiate chapter are entitled to form an official alumni chapter, and a special charter is granted by the General Fraternity to those alumni groups who qualify. The primary purpose of the alumni chapter is to offer assistance to the collegiate chapter, provide record-keeping and information exchange among its membership, and encourage active participation in the affairs of the General Fraternity. To establish an alumni chapter, at least ten alumni members of Sigma Nu must petition the High Council to receive a charter. Alumni chapters are given the same designation of a collegiate chapter. All of the petitioners must be alumni of the collegiate chapter to which they are forming the alumni chapter. Thus, the Nu Beta Alumni Chapter was petitioned by alumni brothers of the Nu Beta Chapter at Huntingdon College. Subsequently, each alumni chapter is required to submit alumni chapter officer changes to the General Fraternity each year. Each alumni chapter is also entitled to vote at Grand Chapter– the fraternity’s biennial legislative convention. Alumni chapters are not limited to operating where there is an open undergraduate chapter. Many alumni chapters exist where the college or university no longer has an active Sigma Nu collegiate chapter. Alumni chapters play a critical role in bringing back undergraduate chapters or in establishing new ones. Alumni chapters are also bound by The Law, but it is also important that alumni chapters have their own bylaws. The Law recommends that alumni chapters elect officers annually but does not stipulate how dues should be collected or when the alumni chapter should hold formal meetings. In this respect, alumni chapters are similar to undergraduate chapters in that they have a system of governance and orderly meetings. The level of engagement and activity of the alumni chapter, however, is largely up to its membership. Alumni clubs are usually formed in metropolitan areas where there is a sufficient number of Sigma Nu alumni to celebrate the spirit of the Fraternity through organized activities. 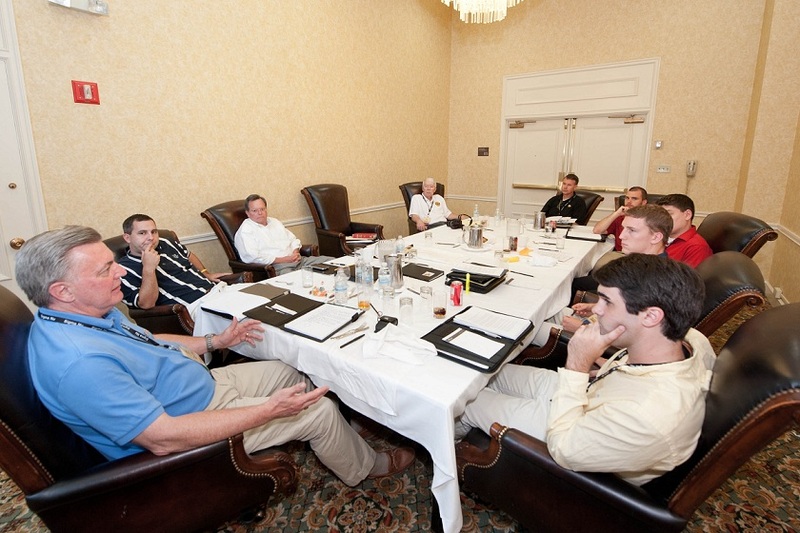 The membership of an alumni club may be composed of dedicated Sigma Nus from any chapter. Although the functions of the alumni clubs may be similar to alumni chapters, they are not entitled to a vote at Grand Chapter. Contrasted with alumni chapters, alumni clubs tend to focus on networking and social relationship building. Sigma Nu alumni clubs exist to provide opportunities for Sigma Nus to meet new people, expand networking opportunities, and enjoy social outings. Sigma Nu alumni clubs can also participate in various service and philanthropic events to benefit groups in the local community. Most importantly, Sigma Nu alumni clubs allow members to maintain a connection to the Fraternity. 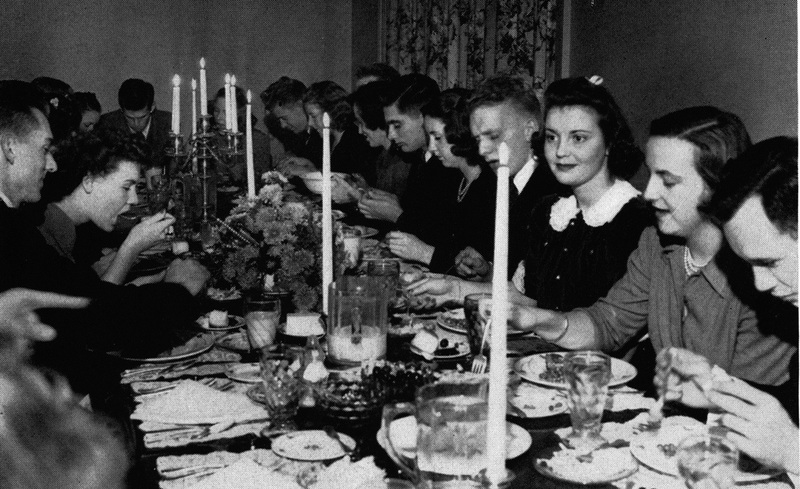 Typically, alumni clubs will plan regular or annual social outings for the members that make up the club. Some examples would include monthly luncheons, holiday gatherings, or hosting speakers at a semiannual gathering. Furthermore, alumni clubs usually do not have a formal dues structure but may cover costs for events by charging admission or assessing a fee for certain events. Both organizations are designed for alumni to get involved and participate in Sigma Nu activities after graduation. Alumni clubs focus on giving alumni a social or networking opportunity while alumni chapters create ways for alumni to be involved in a more structured organization, especially in support of an undergraduate chapter. A listing of active alumni chapters and active alumni clubs can be found on the Sigma Nu Fraternity website.